Eastman School of Music (ESM), or “Eat, Sleep, Music.”. Aha! At Eastman, they actually do have t-shirts with that motto. We think that’s pretty cool, and that it says a lot. So much so that it could perfectly well be our motto too! As we have mentioned in the past, our growth has lead us naturally to be reached by the best higher schools of music in the world and we have had past experiences and collaborations with music schools such as Jacobs in Indiana (check out our concert there, directed by the great Joey Tartell) or Guildhall and Royal Academy in London. But in this case, it was us who tried to reach Eastman to showcase BlackBinder for a while..until finally someone answered that door: none other than Wesley Nance! And when that door opened, oh we were amazed! 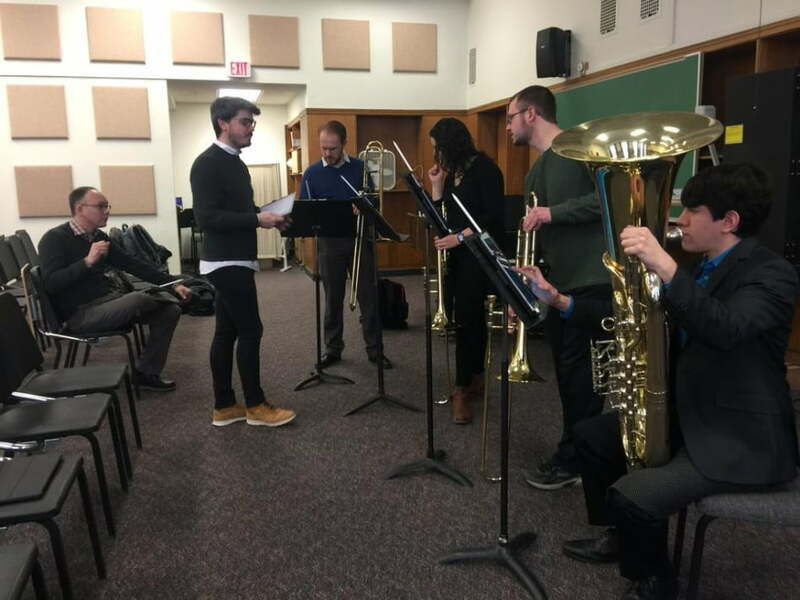 Wesley is Instructor in Trumpet at Eastman School of Music, ECMS instructor in trumpet, and Second Trumpet with the Rochester Philharmonic Orchestra, and has been a featured soloist with the orchestra on several occasions. 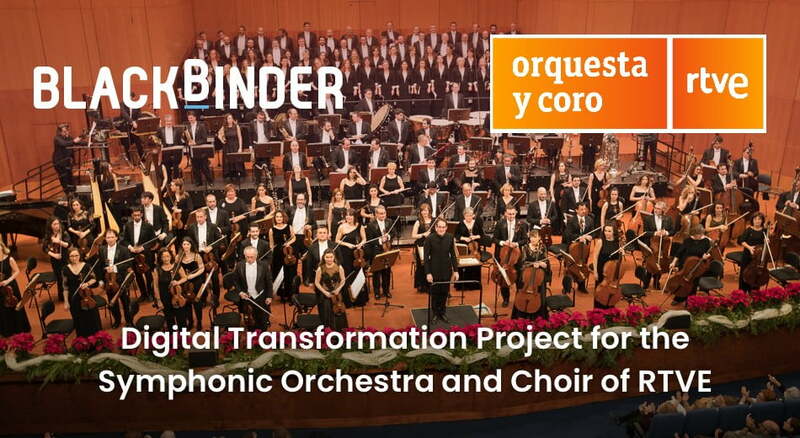 He was very helpful in accommodating us to show our services, and as the best way to show BlackBinder is, well,to use BlackBinder, we did precisely that, and so we had our kick-off meeting on March 18th with an ensemble of 4 trombones. First impressions were great (mutual feeling!) and so we agreed to have a 1 hour concert next week on April 18th performing with BlackBinder. 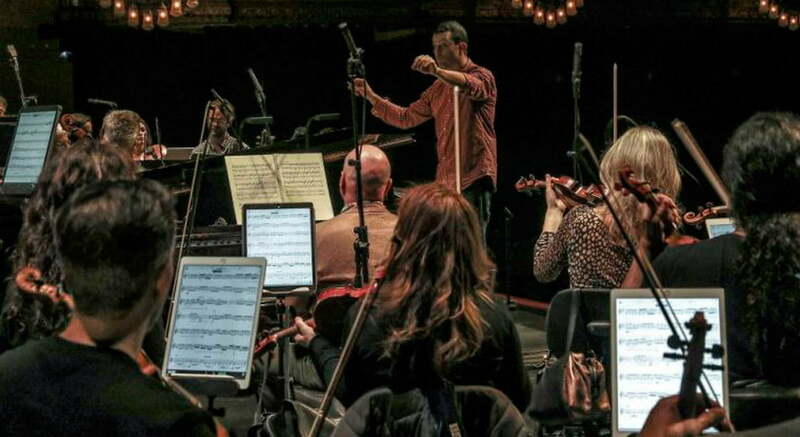 It is such a great honor for us to be able to contribute with our technology to such an institution, we are looking forward to our future potential collaborations: keep in mind our technology is not *just* the automatic scroll that leaves musicians in awe, but also a great way to manage scores, and Eastman’s Sibley Music Library has no rival. So again, we feel so very happy that our huge efforts lead us to important and relevant partnerships that we hope to consolidate moving forward. We keep pushing! 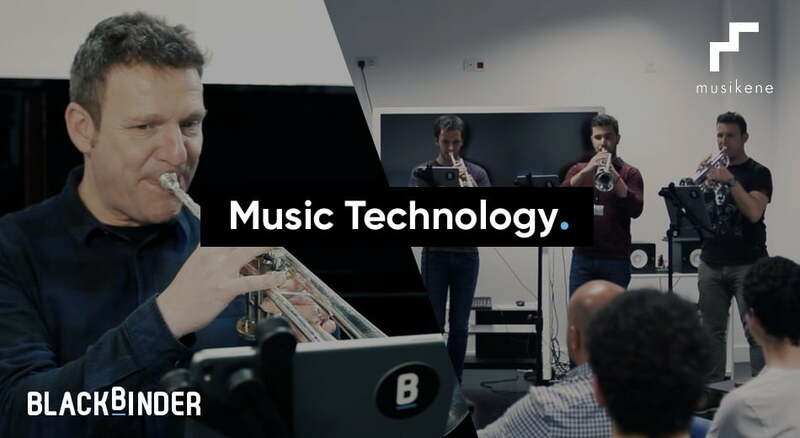 And for now, our reward is to see a quartet of talented trombonists use BlackBinder, knowing that they will only grow from Eastman to be world renowned musicians who appreciate and use our App, these are the new generation, the BlackBinder generation that we hope will adopt our revolutionary technology. Pssst, one last thing: stay tuned on our social media channels as we will be posting (perhaps live!) parts of that concert!